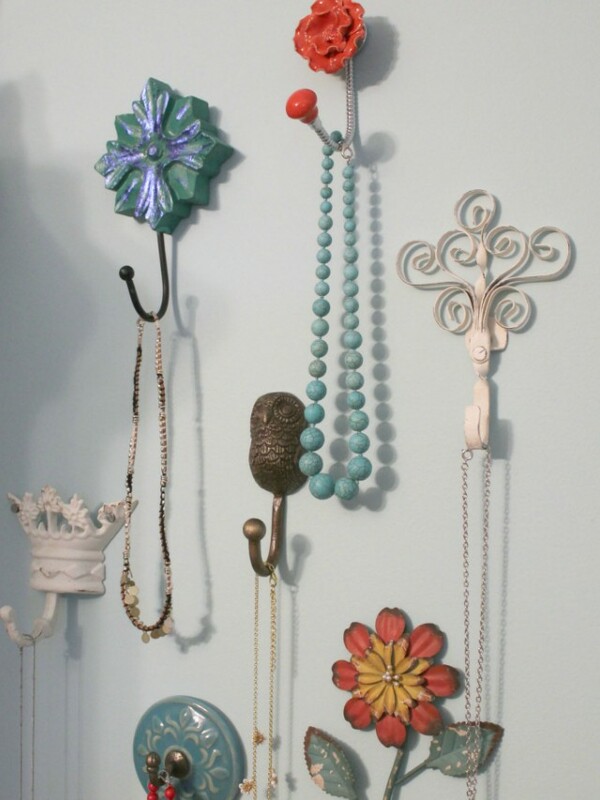 Need a way to organize necklaces and bracelets? 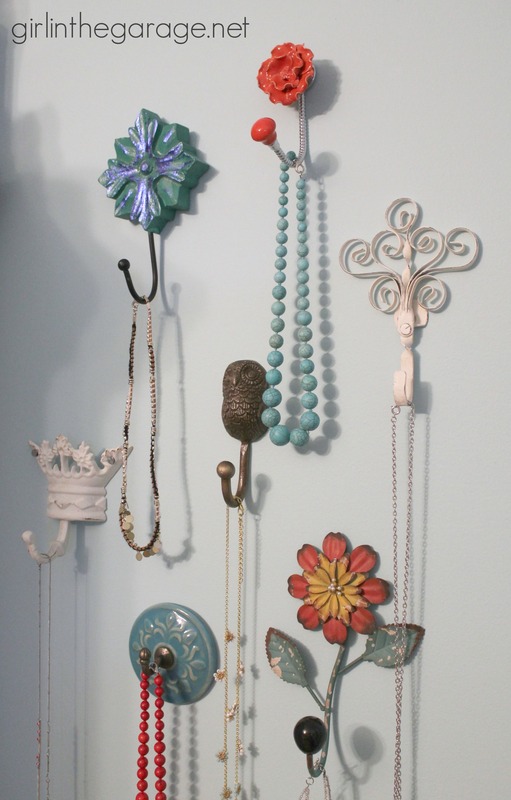 Install a variety of handles on a wall. You can consider doing this in the bedroom or in your walk-in closet. Aside from having efficient storage, you get a beautiful statement piece as a bonus, too! 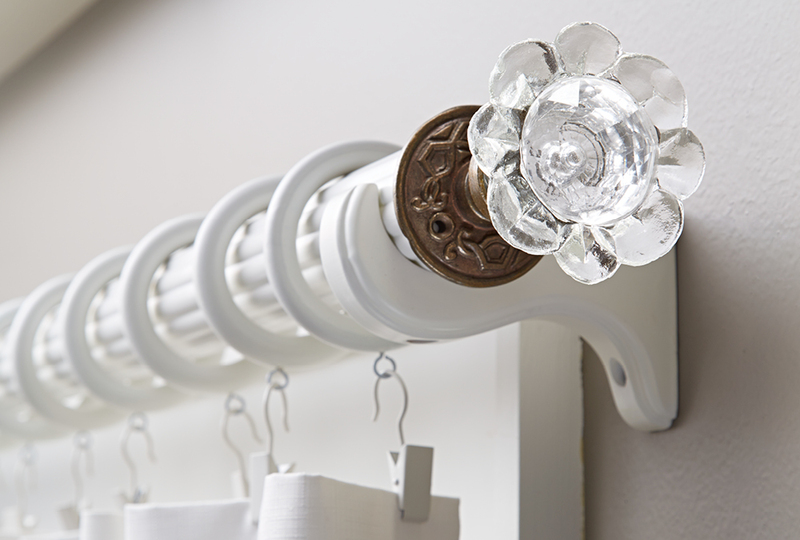 Give standard curtain rods a little flair by sticking crystal handles on the ends. 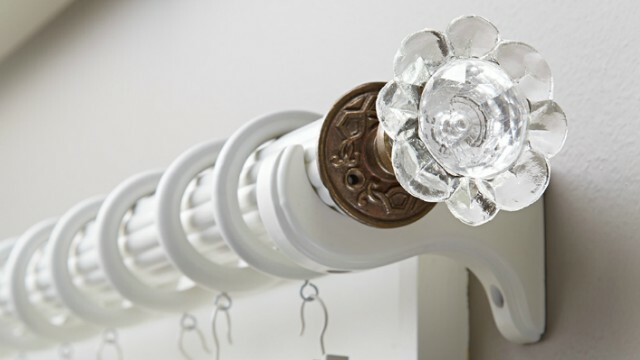 All you need is a hot glue gun, a few knobs of your choice and you're good to go! 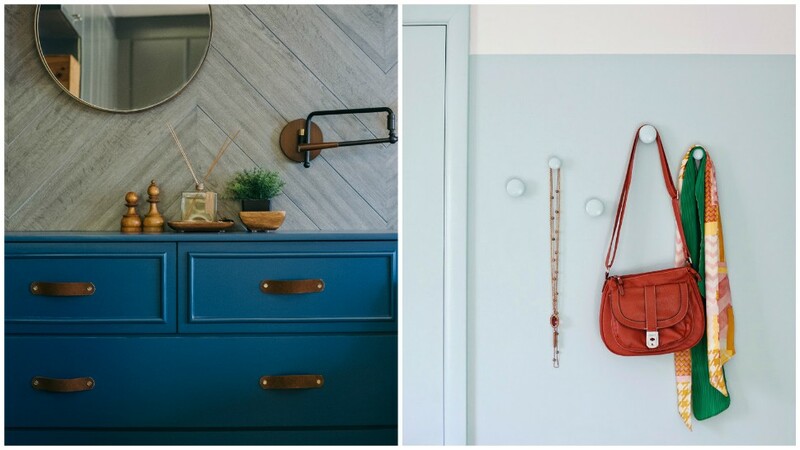 For a more streamlined look, use identical knobs and paint them in the same color. 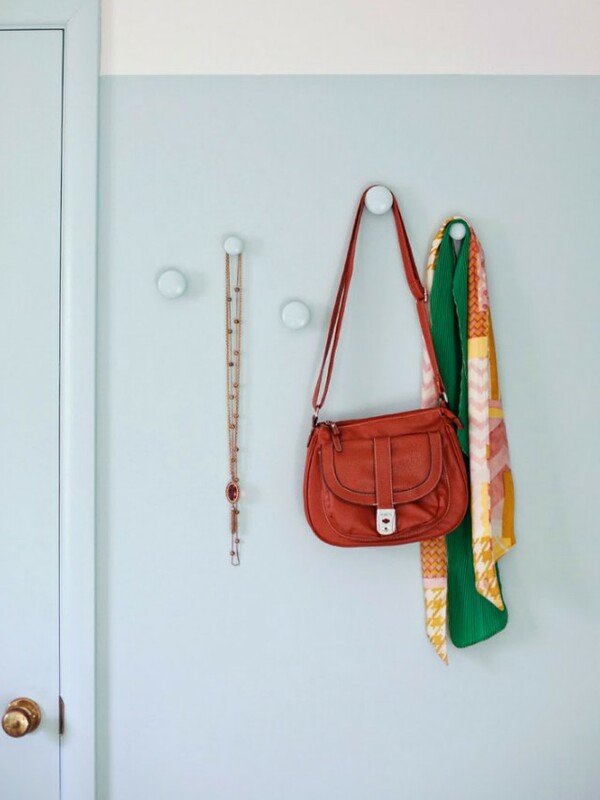 If you attach them properly, you can use it to hang bags and belts in your bedroom. 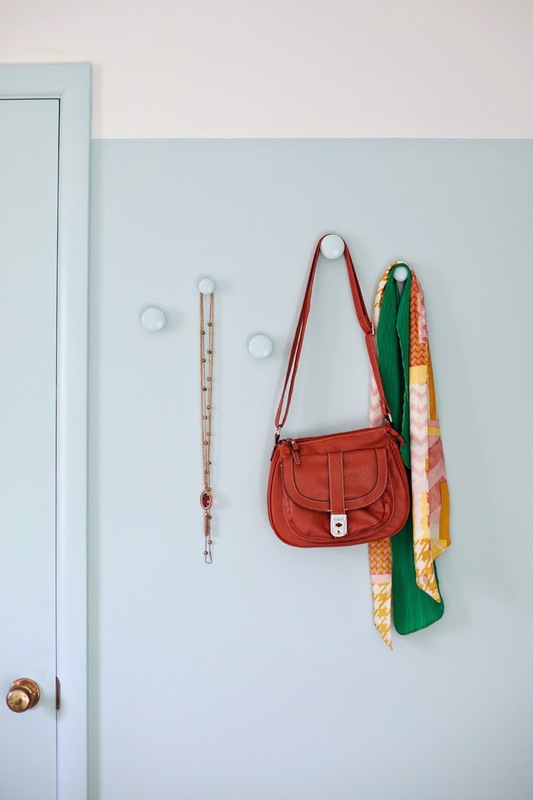 Get your entryway in order by putting up a message center using a repurposed drawer and old steel drawer pulls. 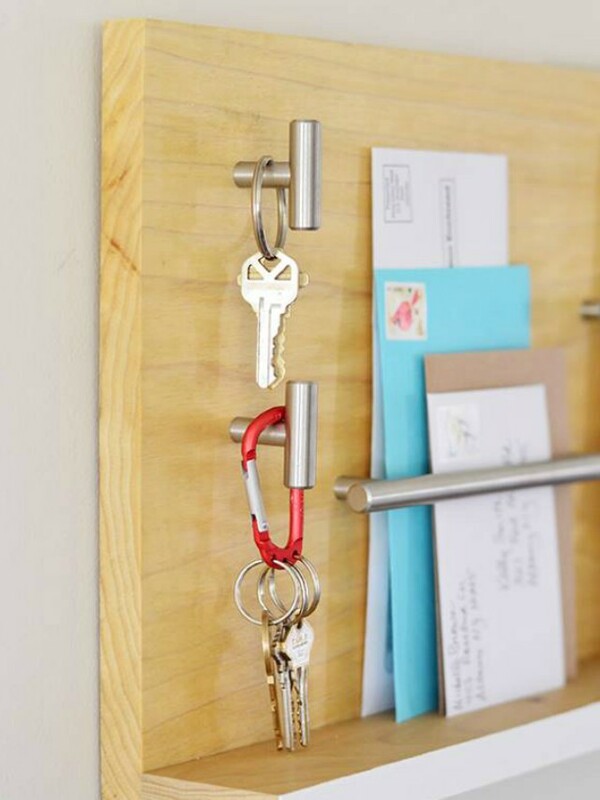 You can use it to hold mail and hang keys near your front door. 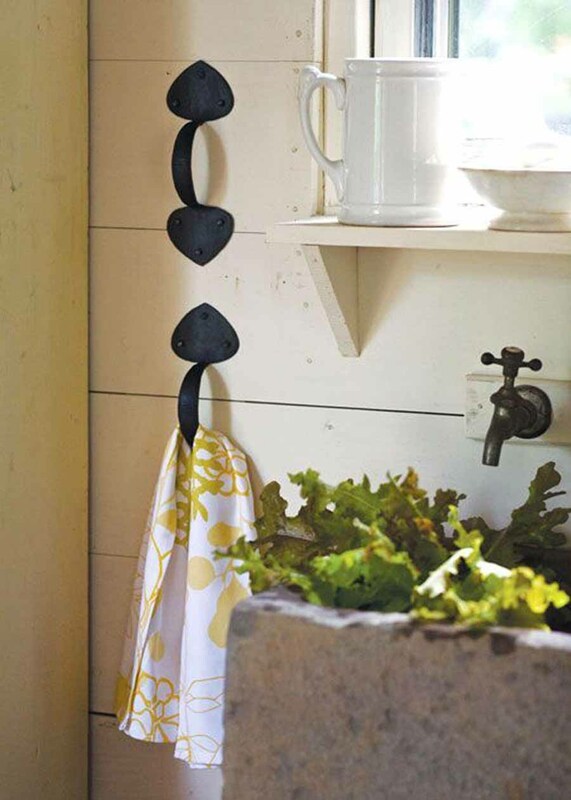 Kitchen towels don't always need to be hung on hooks. 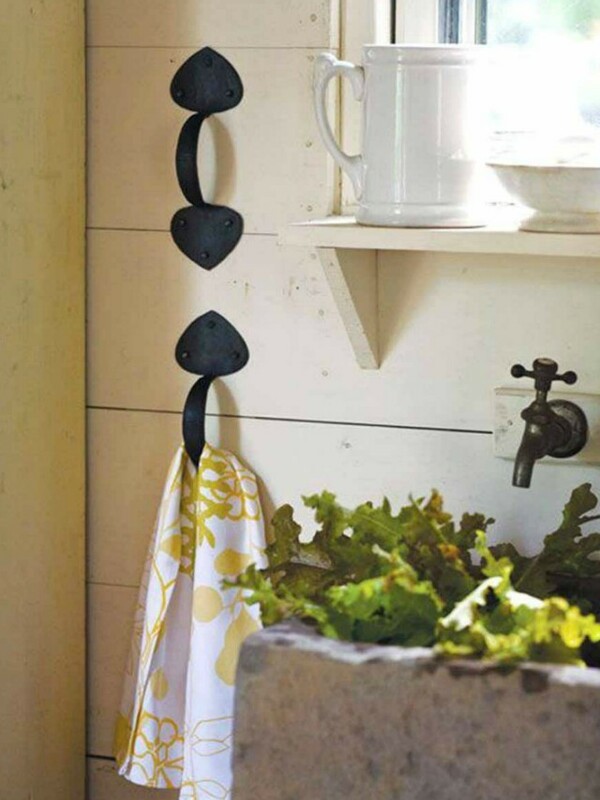 Old cabinet handles can be screwed on walls vertically to create a makeshift rack. It also gives your home a chic farmhouse vibe.